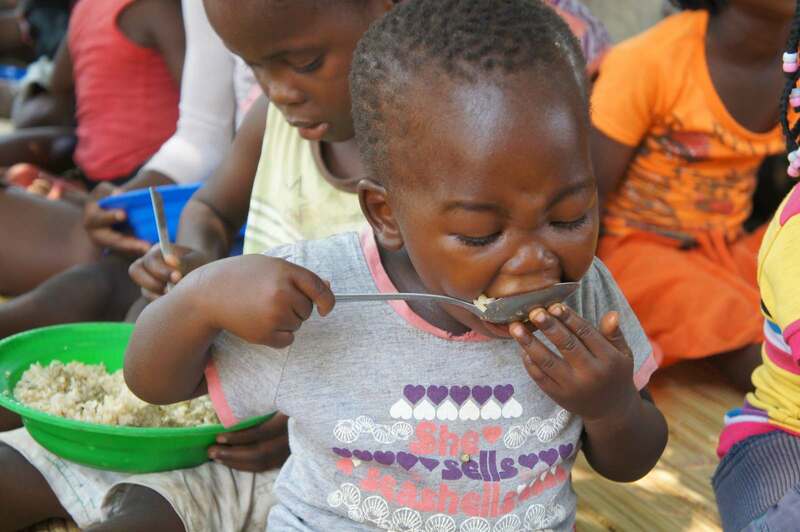 Fraternity Without Borders is a UK registered charity caring for one of the poorest regions of the world: Mozambique. Our main target is to assist orphaned and/or vulnerable children, many with HIV. 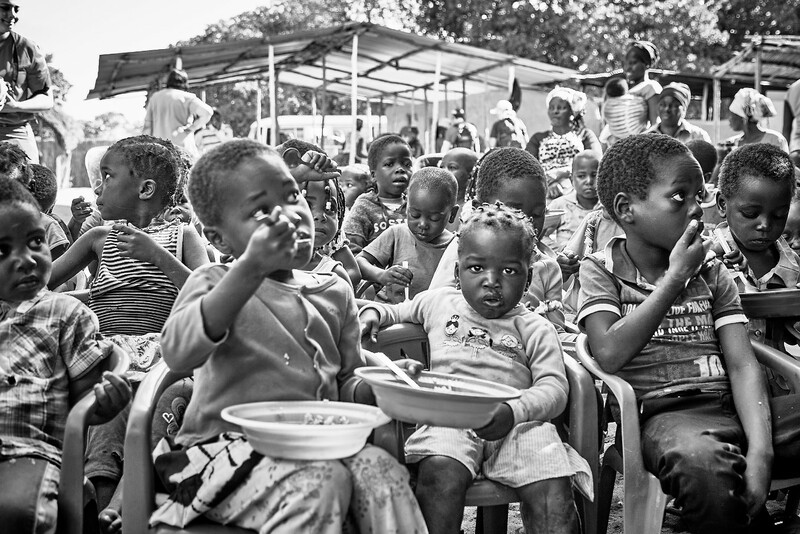 it is estimated that over 2 million orphans live in Mozambique, and up to a quarter of the total is due to HIV/AIDS. We have built 9 wells and want more. 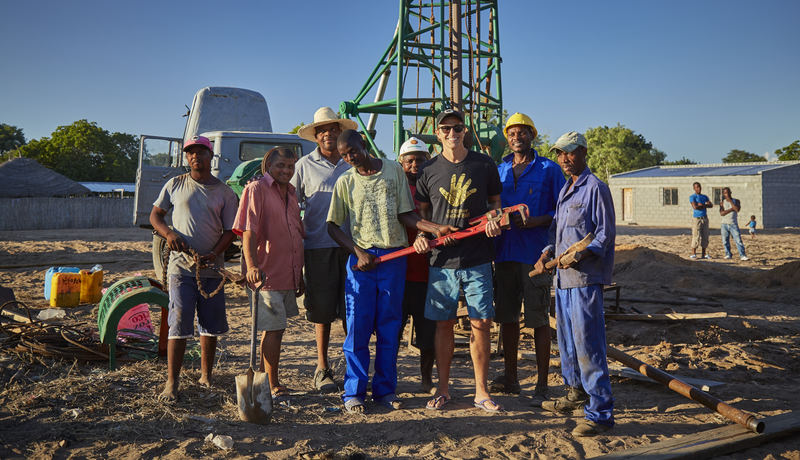 Our goal is to build 17 more wells, so each community centre will have access to clean water for all to use. 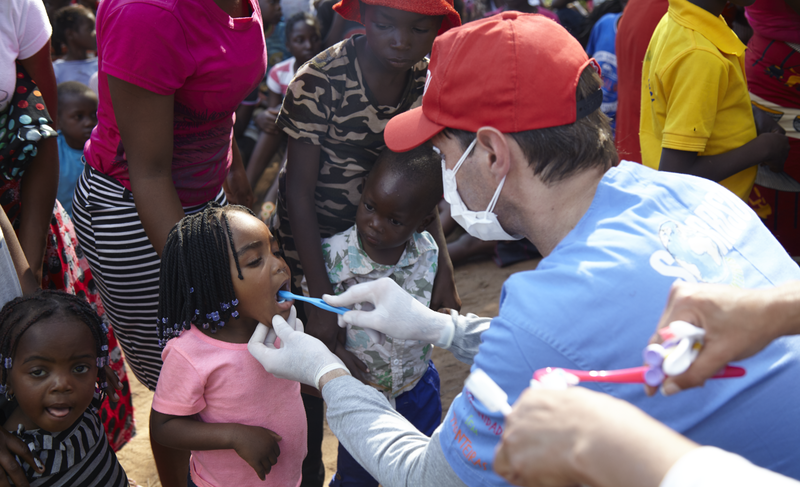 Medical and dental missions are organized twice a year for exams, treatments and emergency care. 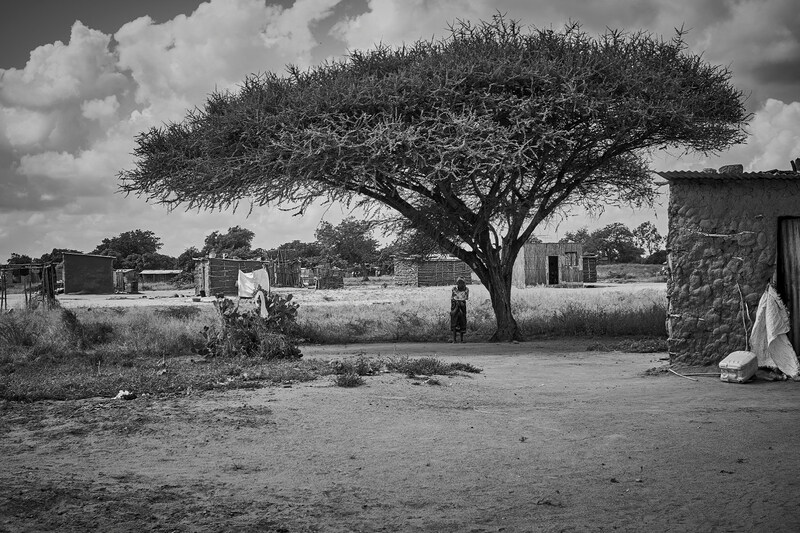 Toilets are key investments in our community centres to promote good hygiene habits and prevent diseases. 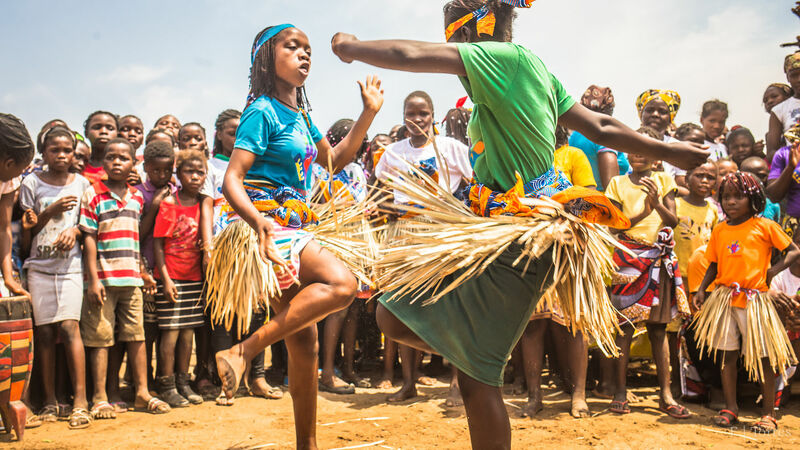 We respect and incentive the customs and traditions of the people of Mozambique. Dance, music and visual arts enrich the daily activities of the community centres. The ‘Dreaming without Borders’ vocational project provides technical courses in electrical, hydraulics, construction, makeup, hairdressing,and many more.